The Swiss bank is unusually open about its business out east, where managing wealth and cutting deals go hand in hand. The charms of private banking are dulled by a problematic markets business, though. And the benefit of its tilt to high-growth countries is a work in progress. 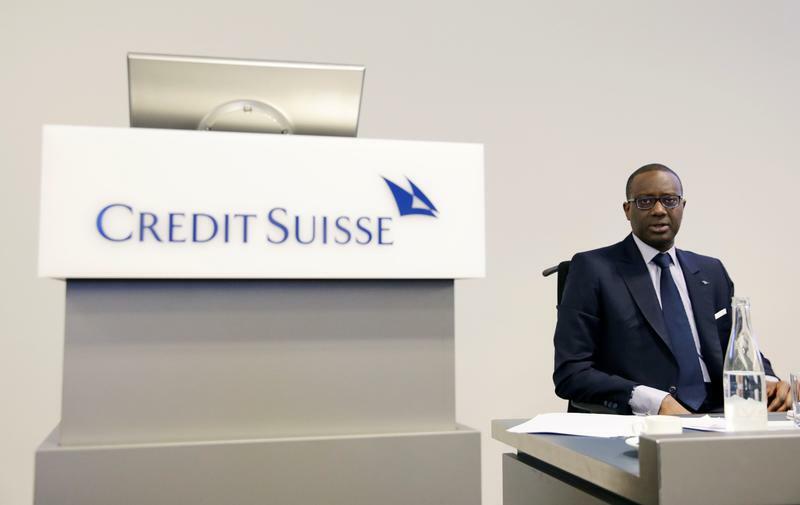 Credit Suisse’s Asia Pacific business made a pre-tax income of 792 million Swiss francs ($853 million) last year, the bank said on Feb. 14, as it reported group results. The figure excludes restructuring charges and marks a 1.8 percent annual increase. Regional revenue fell 2.6 percent to 3.5 billion Swiss francs. Within Asia Pacific, the Wealth Management & Connected unit made adjusted earnings before tax of 820 million Swiss francs, up 63 percent. The WM&C business covers private banking, as well as the traditional investment banking businesses of advisory, underwriting and financing. The Asian markets business fell to a 28-million-Swiss-francs loss before tax, from pre-tax income of 275 million Swiss francs last year. The bank said this unit started 2018 strongly, with revenues up more than 15 percent as of Feb. 8.